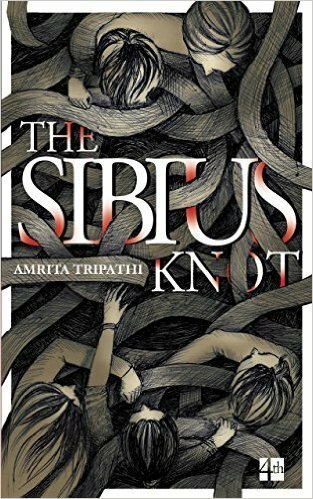 The Sibius Knot is an invention, a corruption of The Mobius Strip, according to a group of friends who think they're in a battle against the Devil. A blistering portrayal of lives unravelling, unto and beyond death, the novel deals with the devastation of growing up in an emotional wasteland. Incapable of coping with grief, abandonment or loss, the young falter...and childhood friendships (and sister-ships) fray. 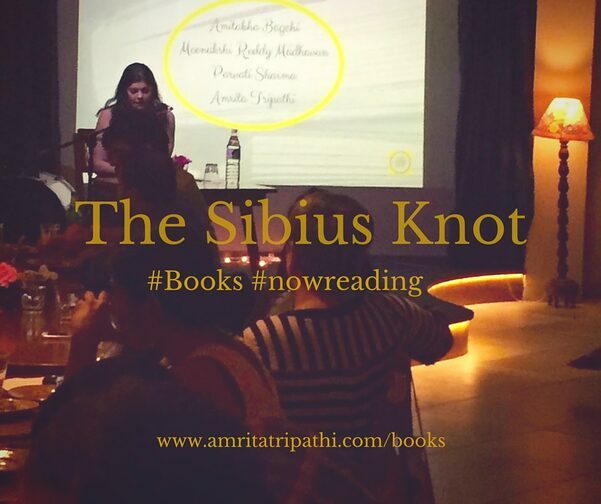 Ultimately a tale of love and redemption, The Sibius Knot is a book about how fragile relationships – and lives – really are. 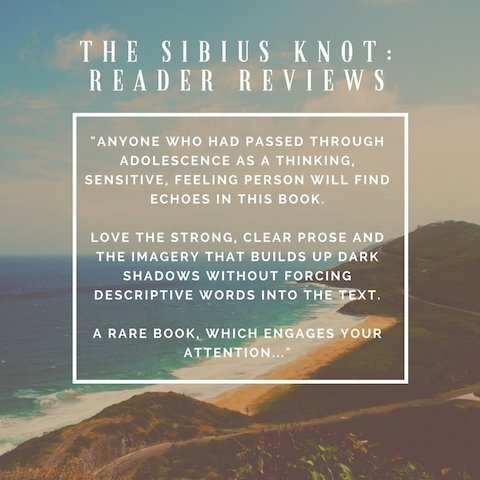 AUTHOR'S NOTE: If you've ever felt like you don't belong... like you don't know how you survived the Darkness, this might be a book for you. Feel free to send your feedback via email. At any given point, news is breaking somewhere. The dynamics are fascinating, the lives hectic, the demands never-ending.... But what's going on inside a TV news channel? When the egos take over and the drive to succeed wipes out all else, identity crises, paranoia and insecurity take their toll. 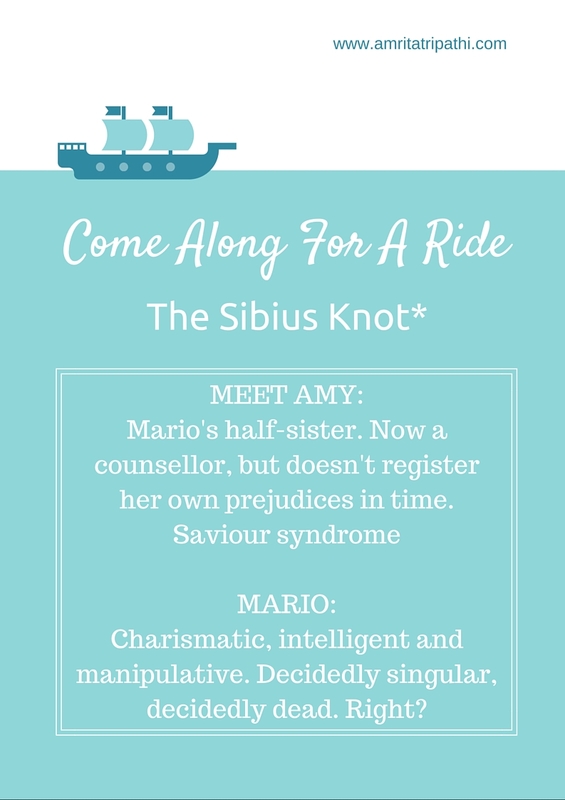 A prematurely ageing drama queen, a melodramatic friend and a carefree Casanova ... friendship flies out the window, as events take on a life of their own and their world starts to unravel. Death, betrayal, conspiracy theories and drama galore.... 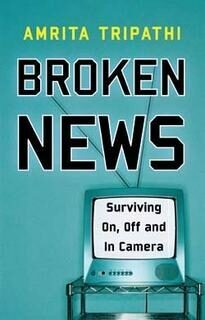 Broken News is a work of fiction, but stabs at the truth of fractured identities and misplaced priorities in the glittering world of television news. Broken News is a work of fiction. Any resemblance to anyone (despite what friends and colleagues say!) is entirely coincidental. 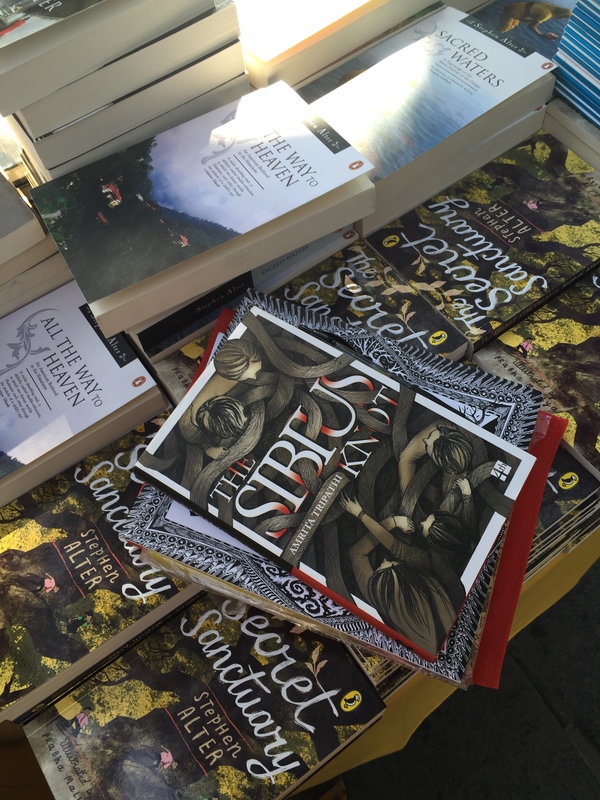 It's the perfect book for travel, or as a gift, even if I do say so myself! For anyone interested in the dynamics of TV News in this country, with a little bit of spice and a whole lotta drama thrown. HEAR AN EXCERPT/ BUY THE AUDIO BOOK on Snapdeal or on Books Talk. You'll have to flip through English/ Fiction and you'll see Broken News there in the shape of a CD.